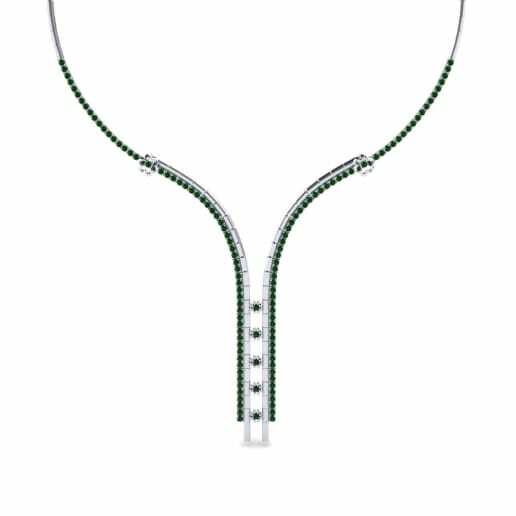 What makes green Swarovski so in demand is that it’s inexpensive in spite of it having all the facets of an emerald – namely, its intense colour, lustre and elegance. 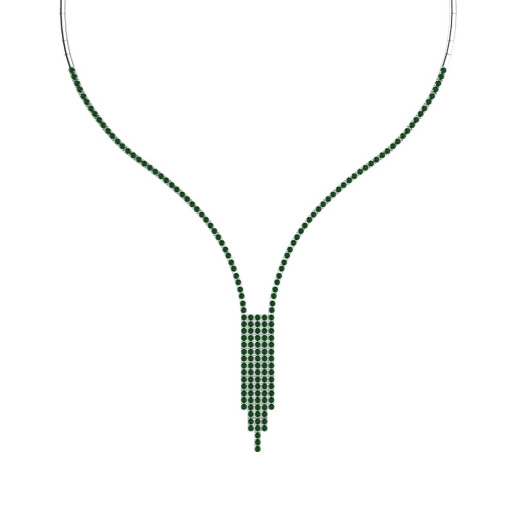 Glamira’s unrivalled colliers are the works of perfection for their excellent semblance of a green Swarovski crystal. 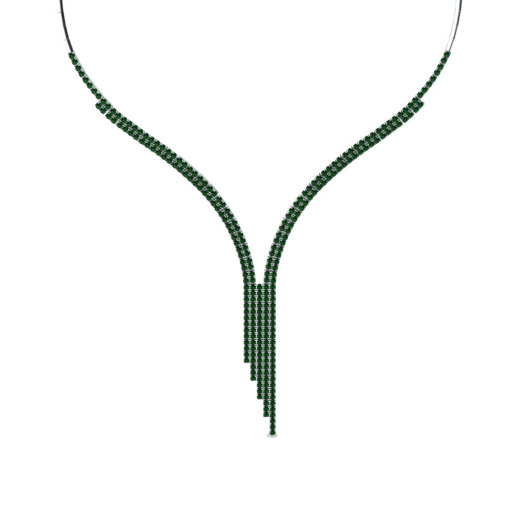 You can take your choice among many designs, colours of alloys and price brackets. 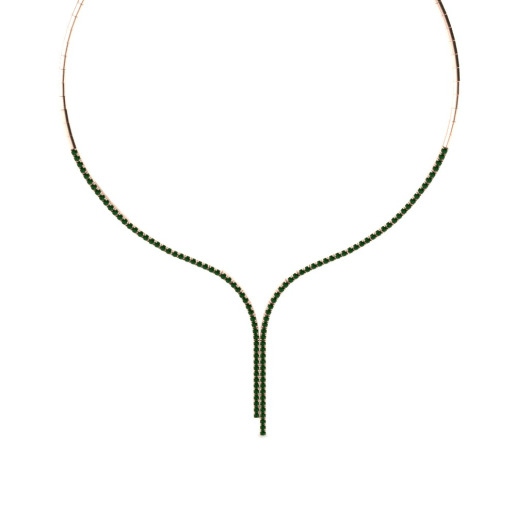 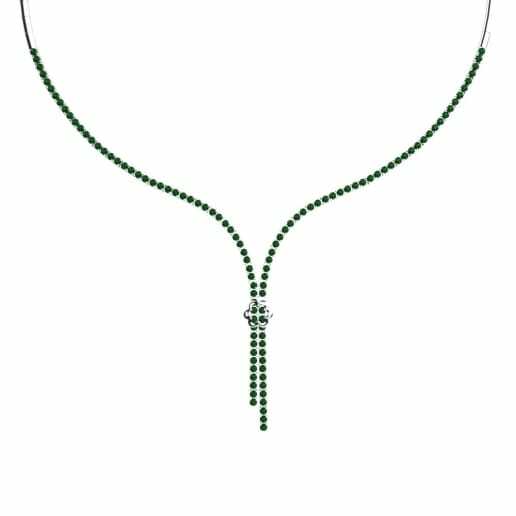 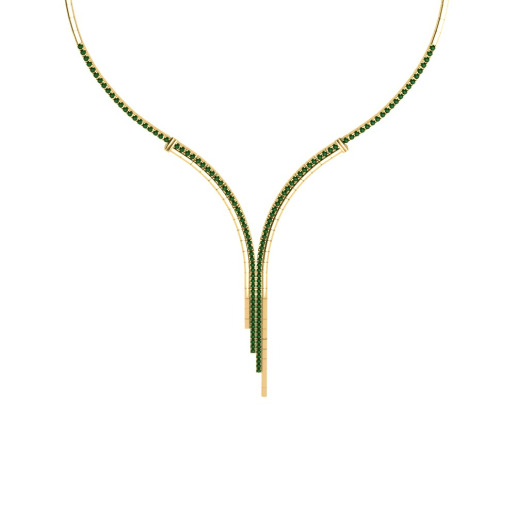 An assertive Swarovski green collier will carry your style through another point!